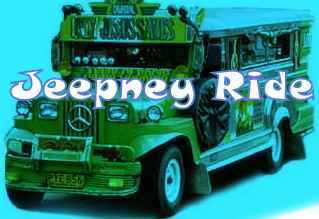 Land Transportation Franchising and Regulatory Board (LTFRB) already approved the 50 centavos increase in jeepney fares for the first four kilometers. Thankfully, Davao City which is part of Region 11 is not affected of it. It will only be implemented in Metro Manila, and Regions 2,3,4, and 5. From the minimum fare of P8, it would now be P8.50. It took effect last Wednesday, March 21, 2012. It's not fair to the commuters like me !